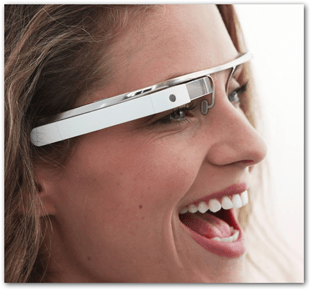 The Google Project Glass has been the hot topic in the tech world recently. While the futuristic glasses have the potential of being the next big thing, here’s a funny parody of how the glasses might actually work. Google’s Project Glass was announced recently and it’s been in the news a lot recently. There’s a lot of excitement about the project, and speculation on how well it will work too. Here’s an amusing look at how the glasses could actually work via Tom Scott. Here’s the official video Google is presenting on the concept behind the high tech glasses. Find out more about the project here. What is your opinion on these futuristic glasses? @ShockerSH It is pretty funny huh? I think when he runs into the guy is the funniest part. annoyances that could be introduced. I hope Tom has some time to add to it. tragic accidents along with cell phones.